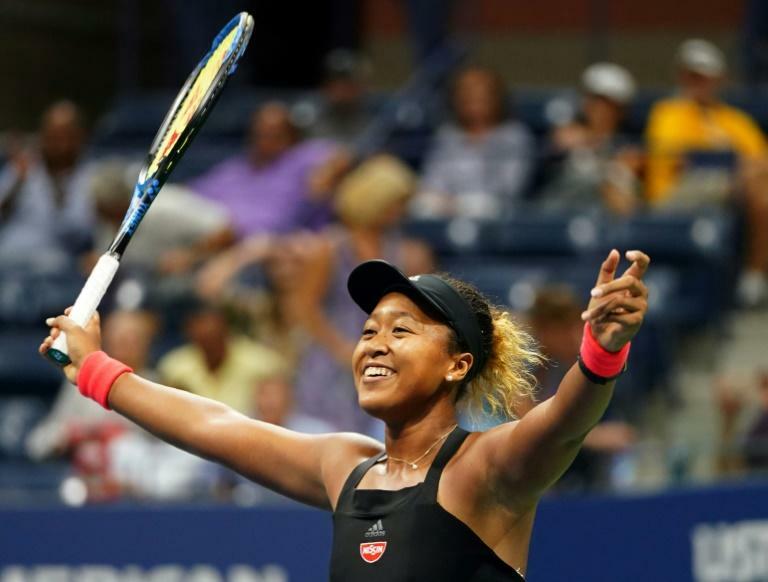 Naomi Osaka told US Open title opponent Serena Williams "I love you" just moments after she became the first Japanese woman to reach a Grand Slam final. "It still feels a little bit, like, surreal. Even when I was a little kid, I always dreamed that I would play Serena in a final of a Grand Slam," she said. "Just the fact that it's happening, I'm very happy about it. At the same time I feel like even though I should enjoy this moment, I should still think of it as another match. "Yeah, I shouldn't really think of her as, like, my idol. I should just try to play her as an opponent." "When you just come back and then you make the finals of two slams, I think that's really amazing," added Osaka in reference to Williams's runner-up spot at Wimbledon in July. "I'm sure that everyone knows that Serena's really good, of course. But I don't want to overthink this match, so I'm not going to think that she's so much better than she was in Miami. "I'm just going to go out there and play. Since I already know she's a good player, I don't want to be surprised if she plays better or not." Keys had beaten Osaka three times out of three before Thursday's semi-final but the 14th seed admitted she had been completely over-powered in the semi-final. "I thought I could get a break but every time she would hit an ace or a big shot," said the 23-year-old who carved out 13 break points which were all saved by the Japanese star.